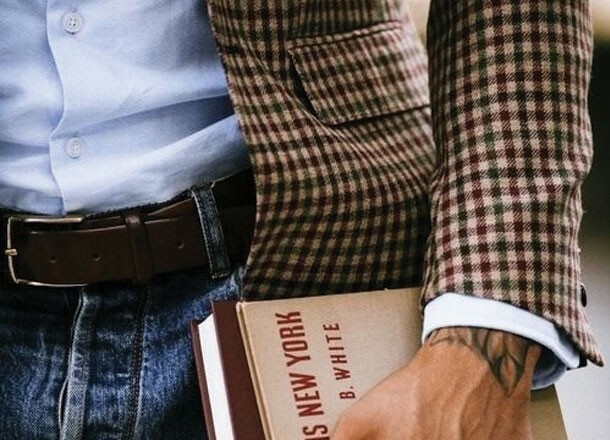 If you’re searching for the best custom sport coats that are luxurious, fit you the way that a sport coat should, and have you standing out – a “ready to wear” sport coat will not cut it. 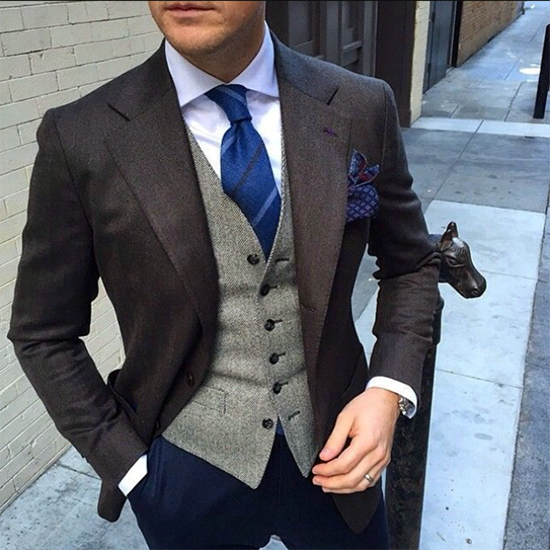 You need a custom sport coat, from Giorgenti. What makes Giorgenti custom sport coats the class of custom sport coats on Long Island and New York City? Why do we place such a premium on fit? Simply put, fit is everything. Today’s men’s fashion calls for a cleaner, tighter, non-messy fit as a sign of a well-groomed and confident man. A sign of a man who know what he wants. 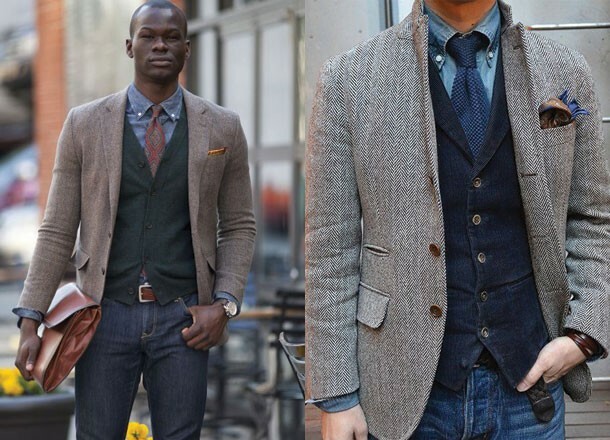 Ready-to-wear sport coats fall short in this department, they do not address the specific unique features of one’s physique. That’s where we come in. 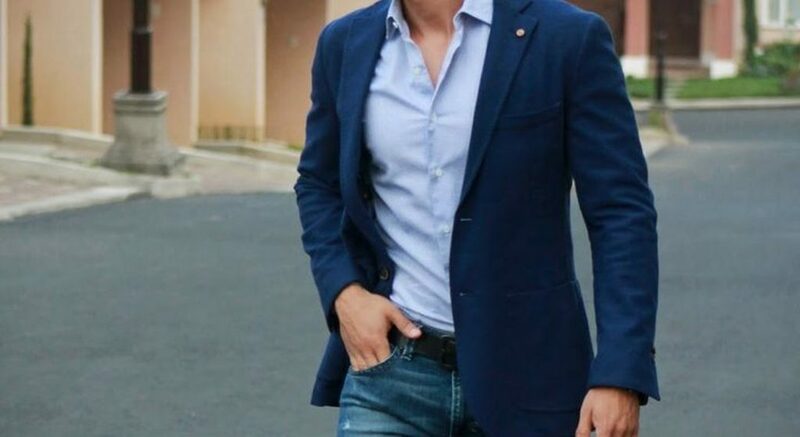 A custom Giorgenti sport coat is cut to the very specifications of your body shape, body type, height, and unique characteristics. Treat yourself to the elegance and precise level of fit that a custom sport coat by Giorgenti has to offer. 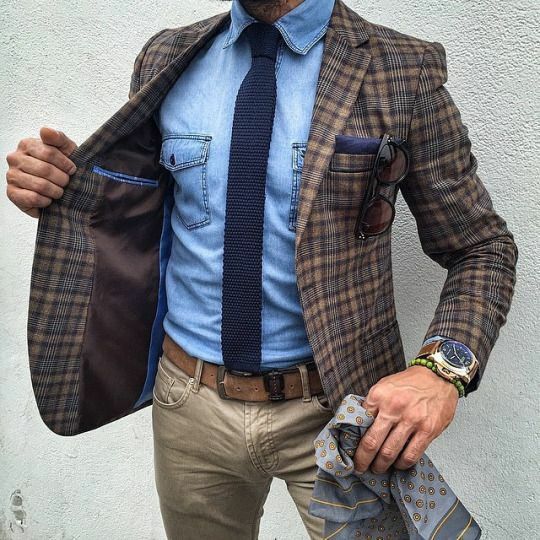 Our objective is simple, to create a beautiful custom sport coat that is unique as you (and only you). 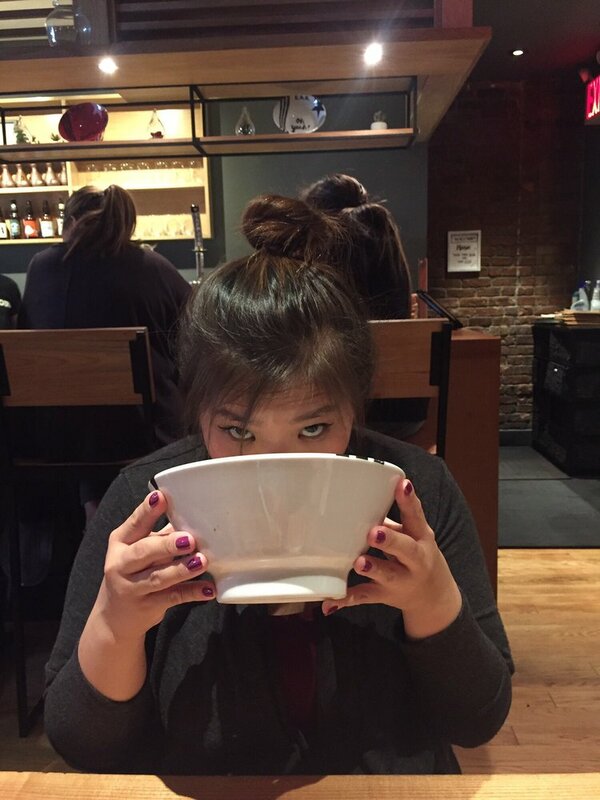 Our team takes into consideration your image as a whole! 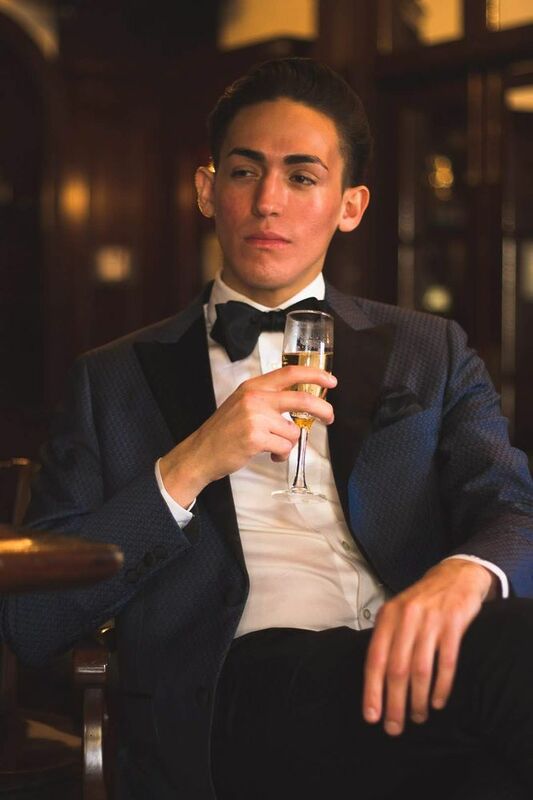 If we know anything, we know that our Long Island and New York City clients looking for the best custom designer sport coats want a sport coat (and sport coat and dress slacks combination) that is made exclusively for them. 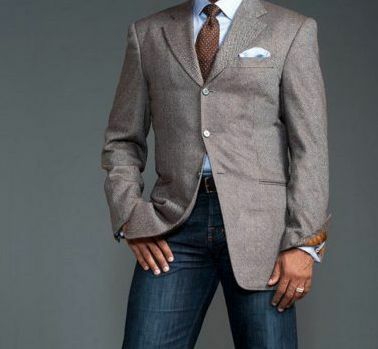 We create your custom sport coat and slacks ensemble by taking into consideration your personality, hair color, eye color, skin tone, and body shape as our guide to create a garment that is perfect for you. In the market for the next level of custom sport coats? Ready to wear, suit separates. Make a fashion statement with Giorgenti ready to wear suit and suit separates. With a tradition built on quality; Giorgenti ready to wear clothing are made using the latest fashion technology and are built to last. 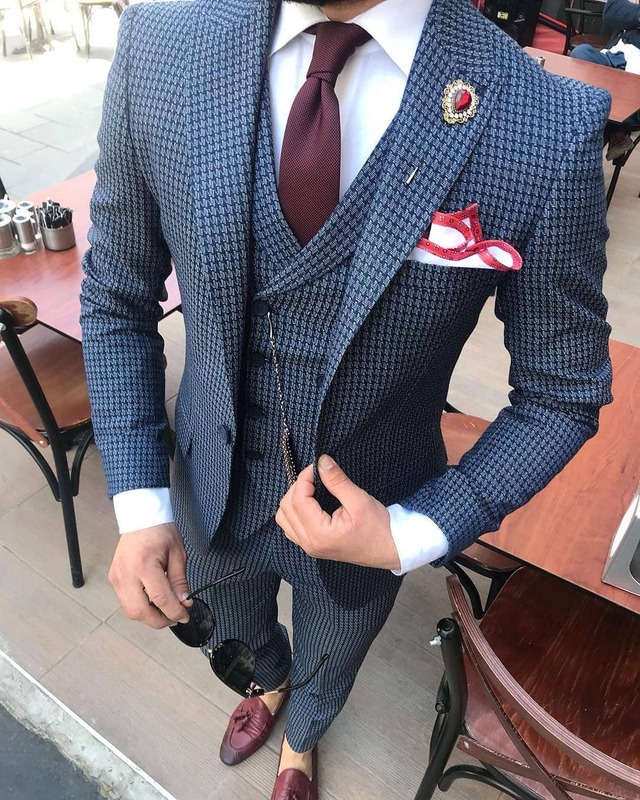 Featuring a large variety of beautiful fabrics, colors, and patterns, Giorgenti ready to wear suits and suit separates please the most discerning fashion tastes. Starting at $169, buy 4 shirts and get the 5th 50% off. 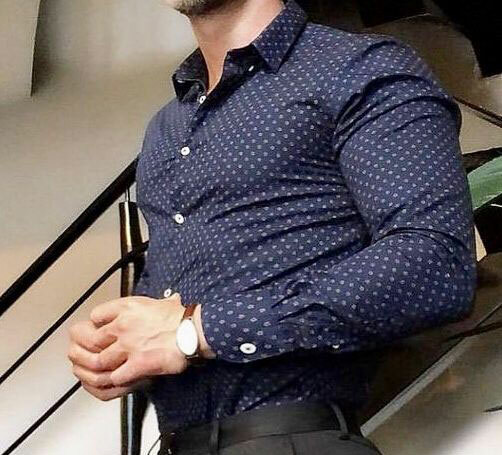 A beautiful tailored shirt will fit you well, however, a custom tailored shirt will fit you in a matter that flatters your body, style, and personality. 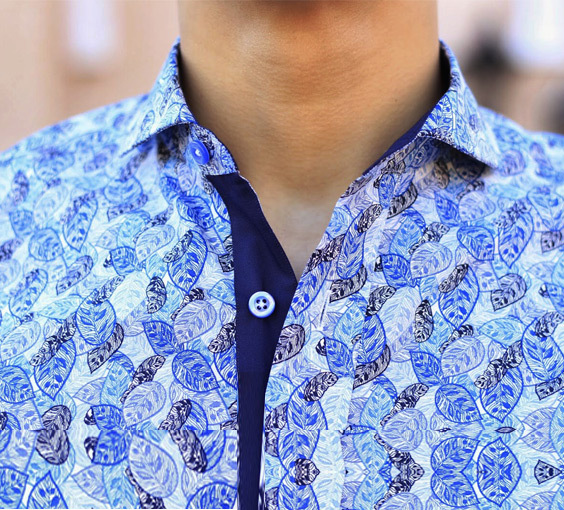 The beauty of a custom tailored shirt is embedded in the flawless construction and design of the shirt. Why Giorgenti Should Design Your Next Tailored Shirt? Giorgenti is synonymous with fashion for New York’s most discerning clients. Giorgenti has been fine-tuning the art of making flawless custom tailored shirts for over thirty years. Giorgenti tailored shirts are carefully made of single-needle tailoring using these fine points of a great custom tailored shirt. All great products are crafted with a certain degree of attention to detail. A Giorgenti custom tailored shirt fits that description. 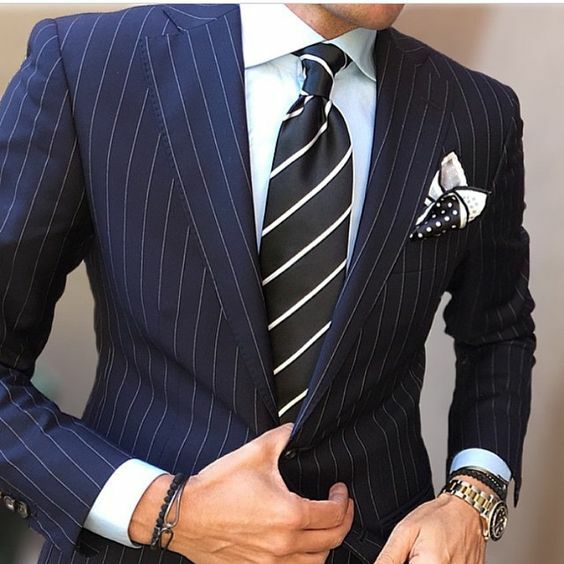 Giorgenti has a stellar reputation, having amassed over 50,000 custom tailored shirt customers, maintaining the belief that our clients deserve the very best. You deserve the best, you deserve a Giorgenti tailored shirt. Price depends on fabric and style. Please email or call for pricing. 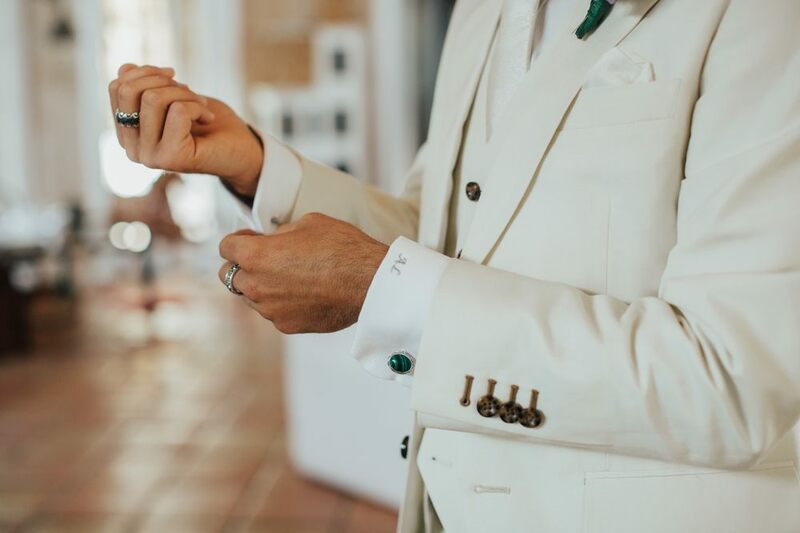 When only the best will do – experience a bespoke suit by Giorgenti. 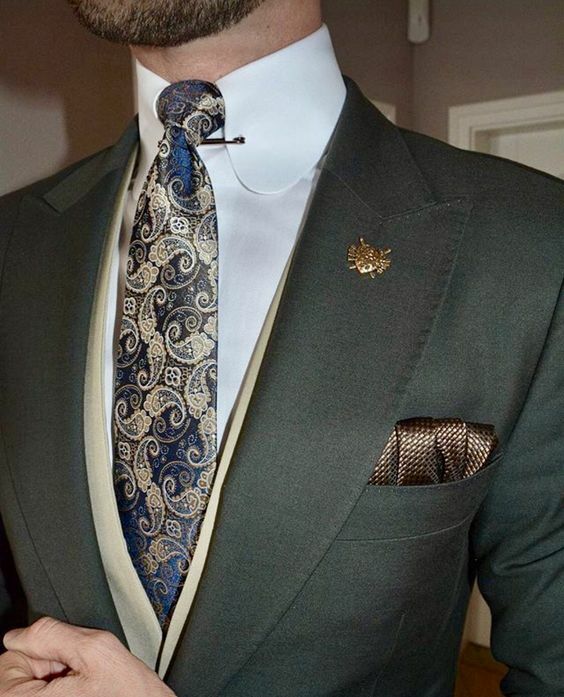 Individually cut and sewn by only a handful of master tailors, a Giorgenti bespoke garment is a work of art unto itself. All interlinings, canvas, and buttons are imported directly from Italy. Our exclusive imported goat hair canvas creates a soft drape and molds to our client’s body the longer it is worn. All shoulders are draped by hand on individual bucks prior to sewing to ensure a true bespoke fit. Hand-crafted armholes, combined with a true leaf-turned collar creates a fit only found in hand tailoring. 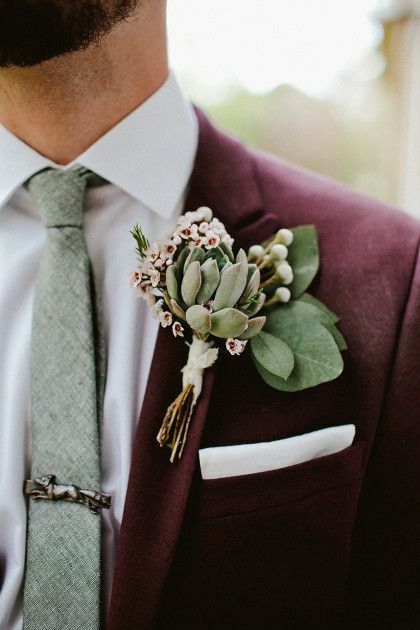 Each jacket also comes lavishly appointed with additional handwork including the lapel hole with its own boutonniere loop – a detail rarely found outside the Italian Peninsula. Experience a bespoke garment for yourself – you’ll be glad you did. Giorgenti’s hallmark. The industry standard for made-to-measure. Giorgenti is the leader in fused and performance enhanced technology. Utilizing exclusive woven fusibles from Freudenberg of Germany, Giorgenti’s made-to-measure is the best value in tailored clothing today. 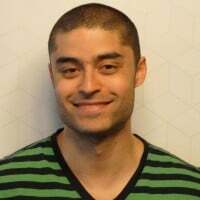 Giorgenti helped pioneer soft fused technology. Light, lofty, and buttery to the hand, Giorgenti’s new soft jackets are a marvel to our clients. Specifically designed for use on lightweight finer cloths, our soft fused construction gives both stability and a soft gentle roll to the lapel. Each Giorgenti garment is individually designed on our custom CAD system for each client. The garment is computer cut and machine sewn to your specifications. Hailed as one of the best buys in the industry, our made-to-measure is a tremendous value for your wardrobe. It’s your wedding day. All eyes are on you. It’s the moment you and your significant other have waited for the moment you laid eyes on each other. 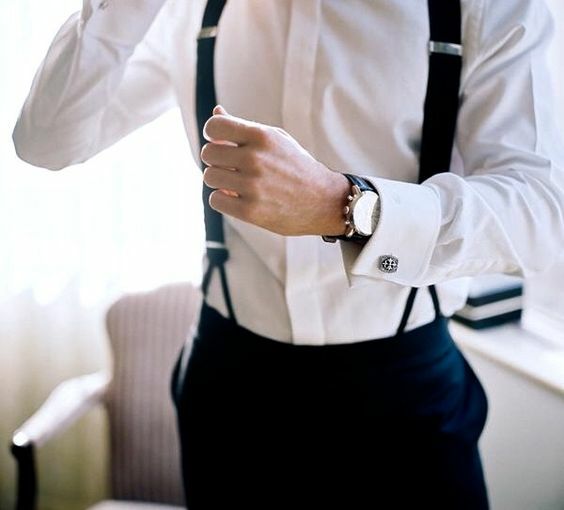 Make sure your photos are as spectacular as you want them to be, adorned in your perfect wedding tuxedo by Giorgenti! This is your moment. This is your time. 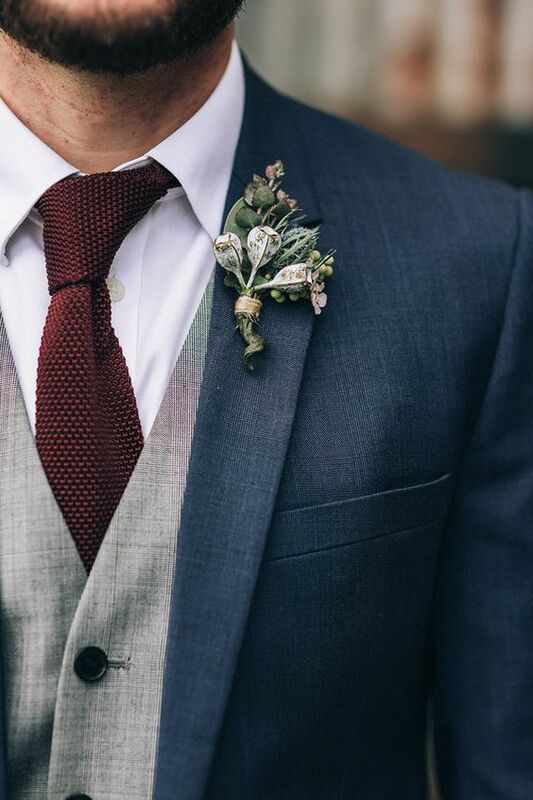 Make your mark with a beautiful wedding suit/tuxedo from Giorgenti. 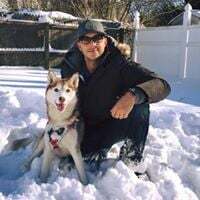 Giorgenti Custom Clothing, the choice of New York’s top professionals, celebrities, and professional athletes, has been creating Long Island’s best wedding suits and wedding tuxedos for over a quarter of a century. Whether it’s yours, a friend’s, or a close family member’s special day; Giorgenti has the look for you. The finest in canvas fronts, combined with advanced pattern and cutting technology makes our custom made suits, sport coats and custom dress pants and tuxedos an excellent bridge garment. Computer cut and featuring our extraordinary canvas fronts, this garment fits the bill for the client who demands a quality garment, but still wants value and performance.